Is WALL•E a powerful science fiction movie for adults, a touching love story for people of all ages, an allegory about the necessity to protect our environment, a cautionary tale about mankind’s reliance on technology or is it just a fun kinetic movie for kids with humming, whizzing loveable robots? The good news is that it’s all of those subjects rolled into a beautifully crafted 97 minute picture that can be enjoyed by the entire family. WALL•E is an out-of-this-world action-adventure filled with heart and humor that follows an extraordinary cast of characters on a fantastic journey across the universe. Oscar-winning director Andrew Stanton’s beautiful story of WALL•E is a love letter to the Golden Age of sci-fi films. WALL•E‘s voice cast includes Jeff Garlin (“Curb Your Enthusiasm”), Elissa Knight (Cars), Sigourney Weaver (Alien), John Ratzenberger (Toy Story), Kathy Najimy (“King of the Hill”) and Fred Willard (Chicken Little). Academy Award-winning sound designer Ben Burtt (Star Wars and Indiana Jones) provides the endearing voice of WALL•E, the little robot who never quits. After hundreds of lonely years of doing what he was built for, WALL•E (short for Waste Allocation Load Lifter Earth-Class) discovers a new purpose in life (besides collecting knick-knacks) when he meets a sleek search robot named EVE. EVE comes to realize that WALL•E has inadvertently stumbled upon the key to the planet’s future, and races back to space to report her findings to the humans (who have been eagerly awaiting word that it is safe to return home). Meanwhile, WALL•E chases EVE across the galaxy and sets into motion one of the most exciting and imaginative comedy adventures ever brought to the big screen. Joining WALL•E on his fantastic journey across a universe of never-before-imagined visions of the future, is a hilarious cast of characters including a pet cockroach, and a heroic team of malfunctioning misfit robots. The animation in WALL•E is absolutely stunning. The scenes in outer space are jaw dropping! The sound design is perfect, the dialogue, although minimal is witty and the story flows smoothly without a single unnecessary minute to slow things down. WALL•E is a joyous film and it should earn the Oscar this year for Best Animated Picture. The 3-Disc DVD edition is packed with hours of extras that need to be savored. 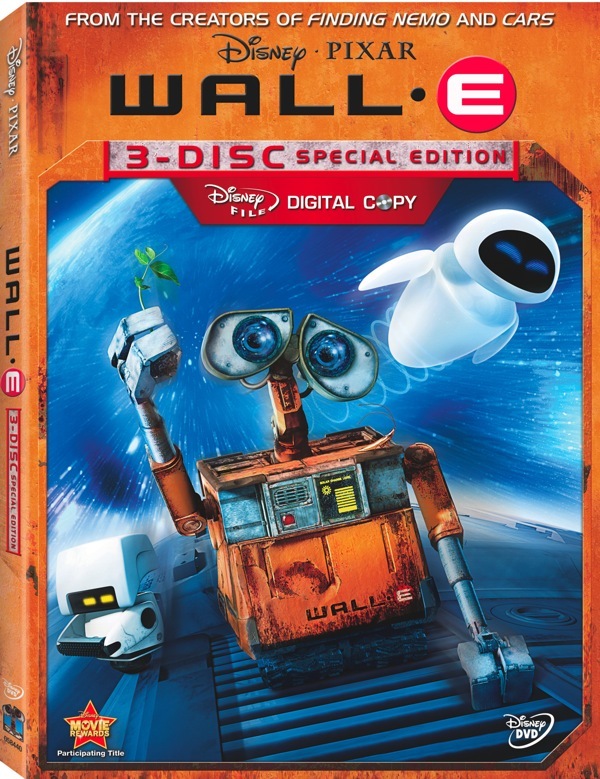 Disc 1 is comprised of the feature film with a very informative commentary track by writer/director Andrew Stanton who shares his passion for the project and provides the back-story on how WALL•E came to be. Disc 1 also has two entertaining shorts – Presto (seen in front of the film in theaters) and BURN-E (a brand new short). Two deleted scenes and an exceptionally good featurette on sound design complete the disc. Disc 2 has the majority of extra goodies. There’s hours of material to relish, including The Pixar Story, a superb documentary on the history of Pixar. There’s also a batch of behind the scenes featurettes on the look of the film, the characters, designing the humans, and the film’s score. In addition, Disc 2 has two more deleted scenes and the scoop on all the robots. There’s even an interactive storybook for kids. I enjoyed how this disc was partitioned with sections that appealed to adults and children. Disc 3 is a digital copy of the feature film that can be downloaded to your computer or iPod. Even the DVD packaging is very clever mimicking WALL•E with its two slide out DVD holders. WALL•E is a treasure filled with hours of entertainment and a highly recommended gift for this holiday season. Launch of Sirius XM iPhone App ‘StarPlayr’ Coming Soon? 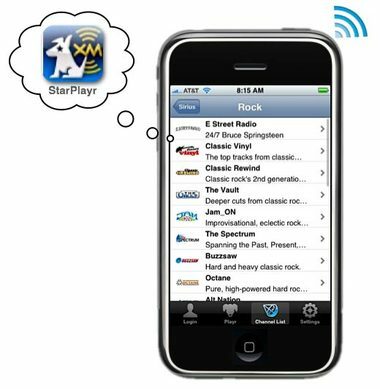 Subscribers to Sirius XM satellite radio have reasons to be thankful as it appears that an iPhone app called “StarPlayr” will be coming soon. The feature set sounds impressive, with Sirius and/or XM content streams, album art, iTunes WiFi purchase links, lyrics, and favorites lists. No release date or pricing has been set for the app at this time. 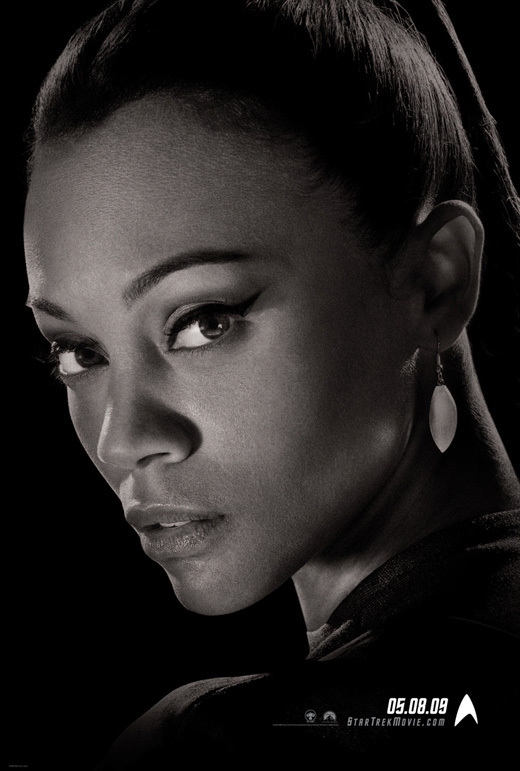 Paramount Pictures has released 2 more Theatrical Teaser Posters for J.J. Abrams’ “Star Trek” featuring Uhura and Nero. The film stars Chris Pine, John Cho, Ben Cross, Bruce Greenwood, Simon Pegg, Zachary Quinto, Winona Ryder, Zoe Saldana, Karl Urban, Anton Yelchin, Eric Bana, Leonard Nimoy, Marlene Forte, and Jimmy Bennett. From director J.J. Abrams and screenwriters Roberto Orci & Alex Kurtzman comes a new vision of the greatest space adventure of all time, “Star Trek,” featuring a young, new crew venturing boldly where no man has gone before. 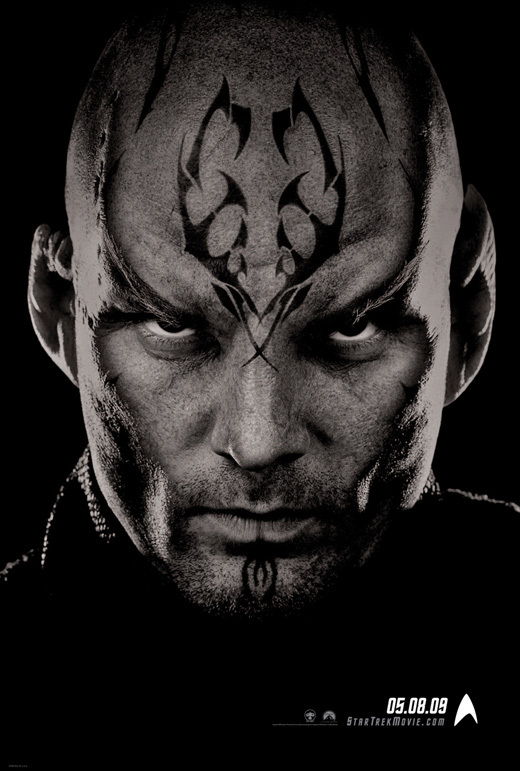 Star Trek will beam into theatres on May 8, 2009. ABC has launched the new trailer for the fifth season of “Lost,” which features music from The Fray’s “You Found Me.” In the trailer at the 1:34 and 2:25 mark, the studio flashes the logo for a tie-in company called Ajira Airways, which can be visited at AjiraAirways.com. The trailer, which you can view below, consists of footage from last season as well as from the upcoming season. “Lost” premieres on Wednesday, January 21st at 8/7c. Yesterday’s hour was for all intents and purposes a remake of the best episode (and season-one finale) of the original British Life on Mars. So it’s only fitting that it was also the U.S. series’ most enjoyable, most interesting, and most exciting show so far – as well as its mid-season closer. There will be no more new episodes until January 28th. I commend the timeslot switch from Thursday to Wednesday as Lost is a much better companion to this type of drama. Great Scott! Universal Home Entertainment has announced that they will be re-releasing the Back to the Future films on DVD in February. 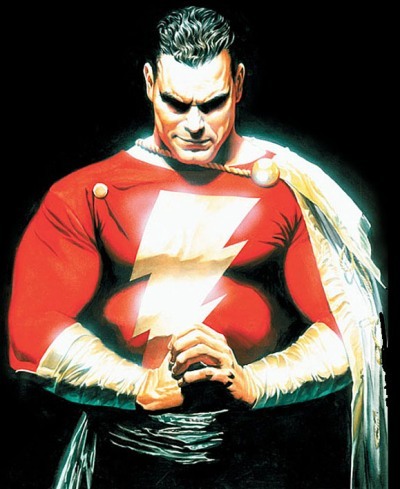 All three films have been digitally restored and mastered in High Definition. 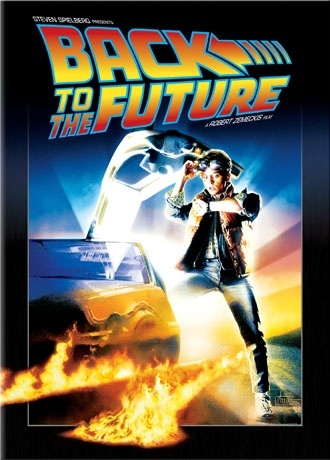 The big news is that the original film, Back to the Future, will be released as a two-disc special edition. The new bonus disc will include all the footage from Back to the Future… The Ride, including the lobby queue loop, the pre-show, and the entire ride itself. The new collectors edition will also feature the infamous Back to the Future Part II preview special hosted by Leslie Nielsen which originally aired November 17, 1989 on NBC, and a new documentary called Looking Back to the Future. The two sequels have no new extras. All three discs have a MSRP of $19.98 and will hit in stores on February 10th, 2009. Mickey Rourke plays a down-on-his-luck, aging wrestler facing the end of his career who suddenly needs to reach out to his daughter, poignantly played by Evan Rachel Wood, and a stripper pal, Marisa Tomei. Communicating with women is not his strong suit. The Wrestler is directed by Darren Aronofsky and opens on December 17th. 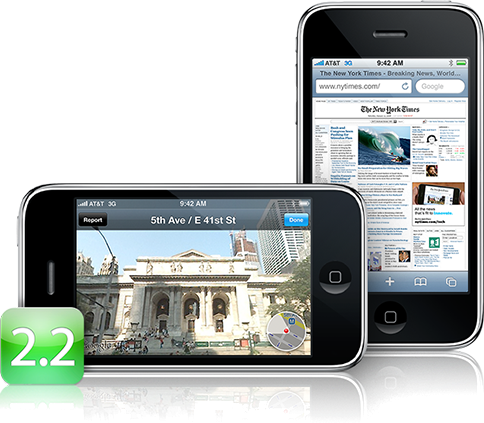 Apple has released the new iPhone 2.2 software update today via iTunes. The new iPhone 2.2 software update features enhancements to maps, enhancements to mail, podcasts are now available for download in iTunes application, decrease in call setup failures and dropped calls, improved stability and performance of Safari, improved sound quality of Visual Voicemail messages, pressing the home button from any home screen displays the first home screen and preference to turn on/off auto-correction in keyboard settings. The most visual improvement in the iPhone 2.2 software is the Google Maps application. You now get Google Street View, public transit and walking directions, display address of dropped pins and share location via email. More details about the iPhone 2.2 software update are available HERE. 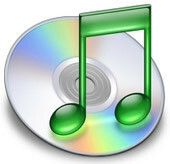 Apple has released iTunes 8.0.2, the latest version of its digital media management software. According to the release notes, the update addresses a quality issue creating MP3s on some computers, fixes a connectivity issue with the iTunes Store when using some internet proxies with Mac OS X, and improves accessibility with VoiceOver. iTunes 8.0.2 is available now as a free download from itunes.com or via Apple’s Software Update utility.